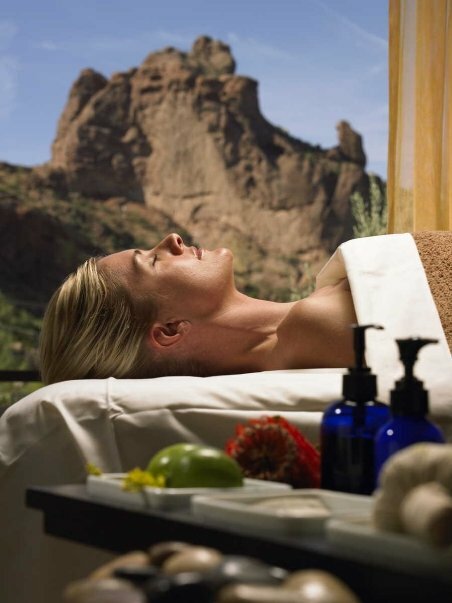 We are recapping the best stays of the week, beginning with a little spa a la fresca at Sanctuary at Camelback. 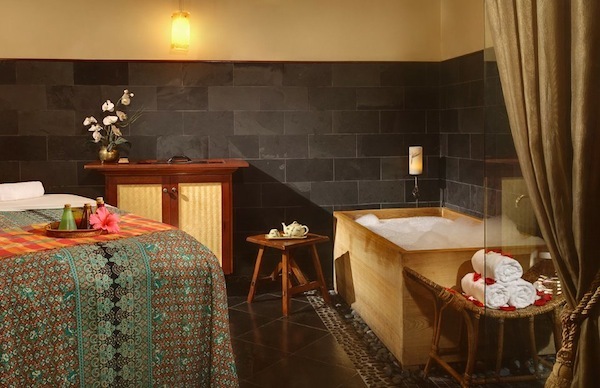 Take time for rejuvenation in the Asian-inspired spa, where master therapists offer signature specialties like the Sumatra Coconut Body Ritual, In Harmony Massage and Divinity Detox Wrap. The 12,000-square-foot Sanctuary Spa features distinctive architecture to match the breathtaking setting…with a relaxing meditation garden, reflecting pond and Watsu pool. Next, head south where you will discover a vintage gem, the Shady Dell. 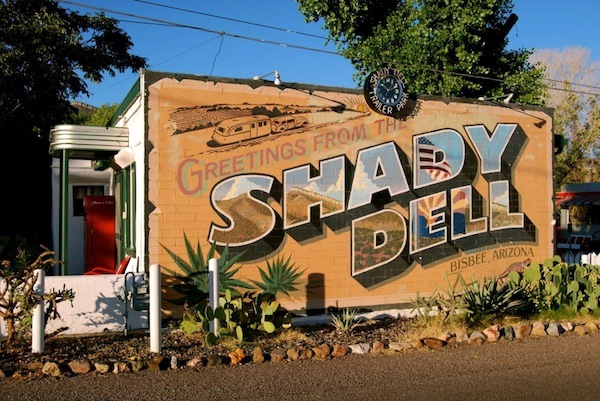 Located in Bisbee, Arizona, Shady Dell isn’t your normal RV park. 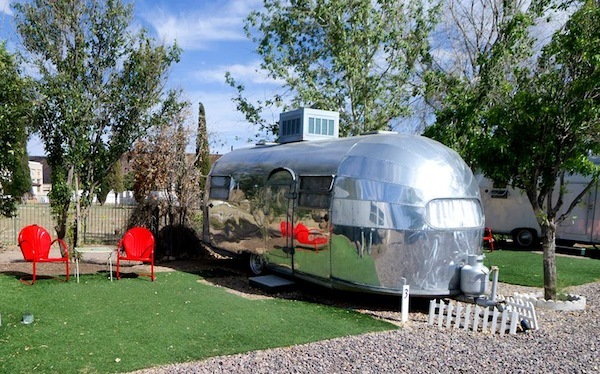 And don’t be off put by “RV.” Outfitted with vintage trailers (and one yacht) from the 40s and 50s, each site has been completely restored from the inside out. 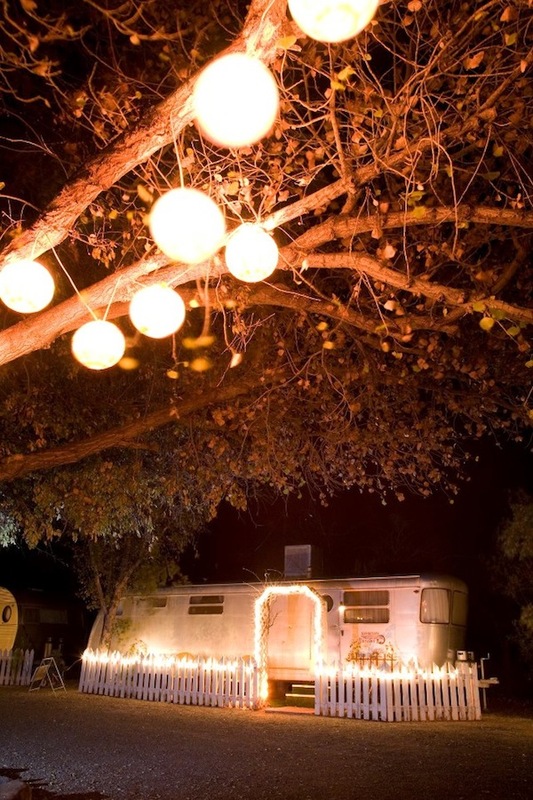 Thanks to the owners, Jen and Justin, with their knack of car collecting and a magnet to vintage charm, the Shady Dell is a rising accommodation option for those who like to get away from hotels and resorts. Decked out in vintage memorabilia from the curtains to little knick-knacks around each site, each of the nine trailers (and one yacht) flash old time glam with classic American appeal, such as the 1947 Tiki Bus that pays homage to the surge of Polynesian influence and the 1947 Chris Craft Yacht, which features a V-shaped bed and original boating memorabilia. 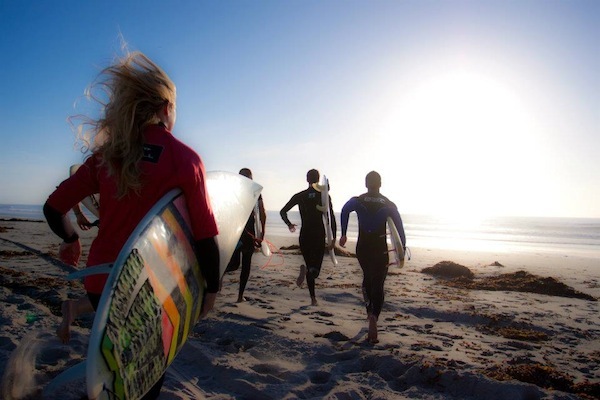 If you’re looking for a little less desert and more beachy scenery, take your family to Paradise Point at Mission Bay, San Diego, where the resort has specifically designed a package around your child and teen. The five-day Watersports Camp at Paradise Point allows your child to learn a new watersport everyday, including: wake boarding, surfing, knee boarding, water tubing, jet skiing, and snorkeling. After the kids have had their fill, girls can unspool in the Spa at Paradise Point, where they can choose from new spa offerings including a “Mom and Me” treatment which includes side-by-side, 50-minute Swedish massages, followed by manicures and Ice Cream Pedicures for both mother and daughter. 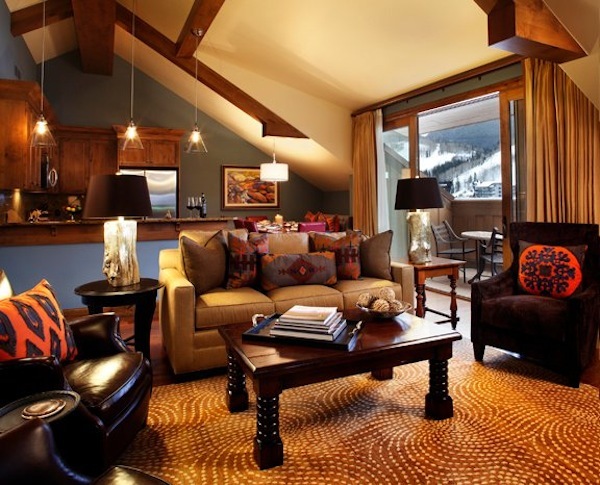 And finally, if you just want to get away from it all, check out the new boutique in Vail, Colorado with their very own residence owner options. 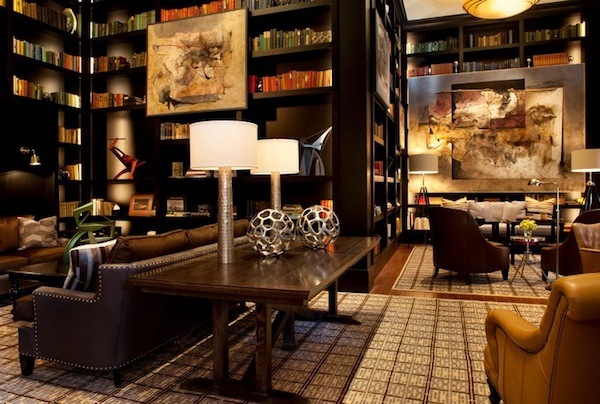 Snow or sun, The Sebastian Vail is the quintessential stay for the adventure enthusiasts who enjoy the outdoors as much as they enjoy a little indulgence.